Jerk seasoning doesn’t have to be reserved for just chicken, it is also delicious with pork, fish, shellfish and even vegetables. 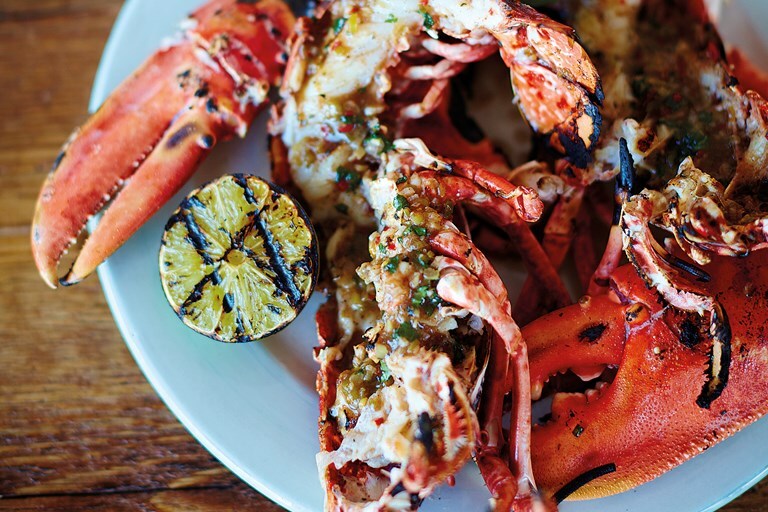 Inspired by his recent family holiday in Jamaica, Nathan Outlaw developed his own jerk sauce recipe from scratch, serving it with juicy fresh lobster and fragrant coconut rice. The chef prepares this dish using a barbecue, but you could just as easily use a very hot griddle pan instead.